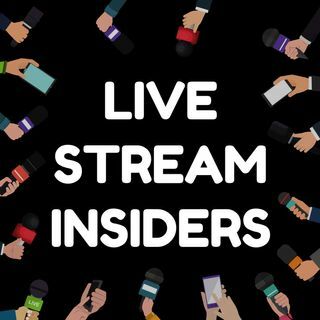 We share the latest live stream news you can use if you are a marketing, PR or business executive who wants to integrate live streaming into your communication plans for brand awareness, marketing, social selling, lead generation, customer support, employee engagement or crisis management. - Twitter delivered the first profitable quarter but has it forgotten Periscope? - And we discuss the risks of live video when it comes to police investigations and SWAT teams.